Dearest friends, our upcoming show at The Linda - WAMC's Performing Arts Studio has been RESCHEDULED to Friday, Feb. 22! If you're in the New York capital region/Hudson Valley, we'd love to see you. Music for piano+live electronics by David Ibbett, performed by Sophia Subbayya Vastek. It'll be groovy! 2 months 1 week ago. Thank you everyone who joined us for COMPUTED FUTURES last week. What an amazing turn-out! We were completely sold out! Thank you thank you thank you for making this project come alive - we would't be here without you. If you have a moment and were at Computed Futures, we'd love to hear about your experience. Send us a message, email, comment, and we'll take your thoughts and feedback to heart. https://mailchi.mp/a05ab94b1268/computedfuturesfeedback 4 months 1 week ago. Music of Reality updated their cover photo. Save the Date: April 23 at UMass Boston 4 months 1 week ago. Music of Reality was live. Music of Reality presents: Computed Futures 4 months 2 weeks ago. It's tonight at 7:30! Join us for Computed Futures at First Parish Church in Cambridge! Tickets and details: www.universe.com/computedfutures 4 months 2 weeks ago. Pianist Sophia Subbayya Vastek lives in the intersections – struggling to know her different cultural backgrounds, reveling in the questions, embracing the space between music now and before, and living squarely in the crosshairs of her wildest and most intimate emotional selves. Histories, her debut album, lives there. 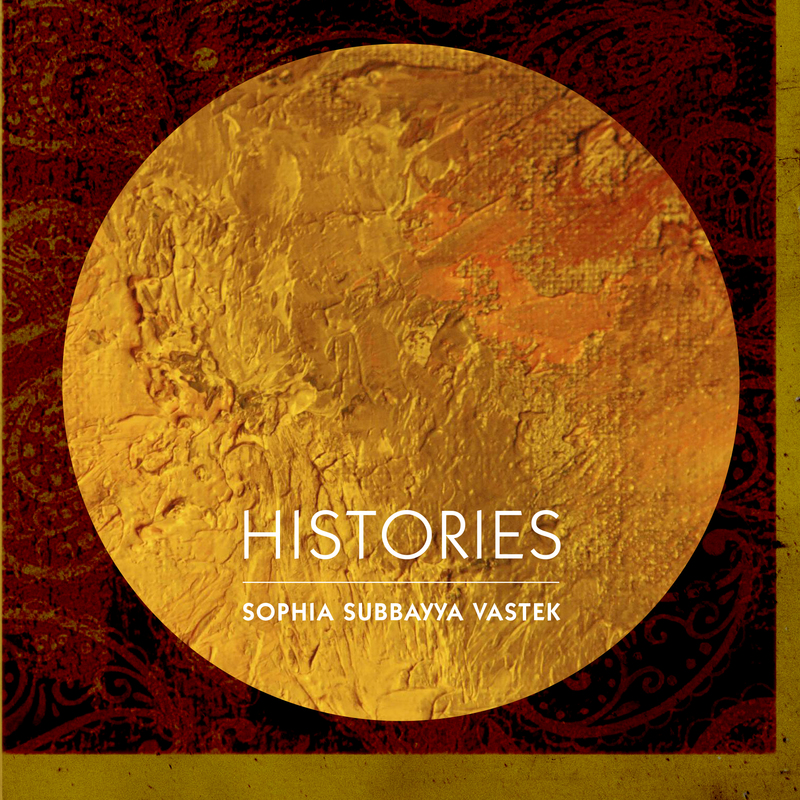 With Sophia’s Indian heritage as a starting point, Histories is an exploration of, and homage to, the idea of our individual stories – those that make up our whole self, and which are unseen and unknown by others. These stories are often painful, and often beautiful. Included on Histories are the first studio recordings of two works by Michael Harrison, both recorded on a piano in just intonation. The first, Jaunpuri, is a composition based on a traditional Indian raga and rare, old vocal composition. The work combines Western compositional structures, notation, and harmony with the basic structures and materials of Indian classical music, including raga (a melodic archetype), tala (rhythmic cycle), bandish (fixed melodic composition), gamak (melodic embellishments), and taan (virtuosic riffs). Harrison’s other work, Hijaz Prelude, combines modal harmonies in raga Hijaz Bhairav (also known as the Hijaz mode in Arabic music) with a Western, arpeggiated keyboard figuration. In between the works by Michael Harrison lies John Cage, who provides the spiritual glue, and Donnacha Dennehy’s pulsing Stainless Staining – an expansion of the overtone series for piano and backing tape. In Dennehy’s work, the repetitive structures and rhythms have the effect of creating a high-energy mantra, one that might be sung or spoken with the most ecstatic of convictions. In many ways, Histories is an exploration of a personal grief, but it’s also a kind of ‘call to prayer’. Each track is a marker and the space between, the thread and continuing narrative. Everyone has stories. Histories marks and honors them. Baltimore-based Vastek, is a well-traveled performer and visual artist. With composer David Ibbett, she is a co-founder of Music of Reality, a multi-disciplinary series that connects the world of scientific discovery and research with musicians and artists.